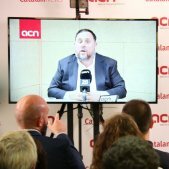 The pro-independence organisations want to make this Saturday's demonstrations into the equivalent of a Diada, the Catalan National Day: the "National Diada for Freedom". The day is new, as is the location: Barcelona's carrer Marina, from carrer Pujades to the sea. 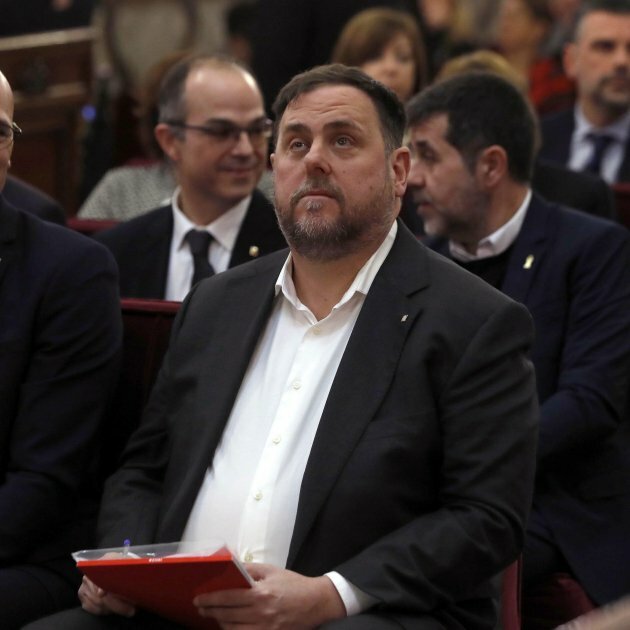 At 5pm, ANC (Catalan National Assembly) and Òmnium want to fill one of the Catalan capital's great arteries with people to demand the release of the 10 political prisoners. 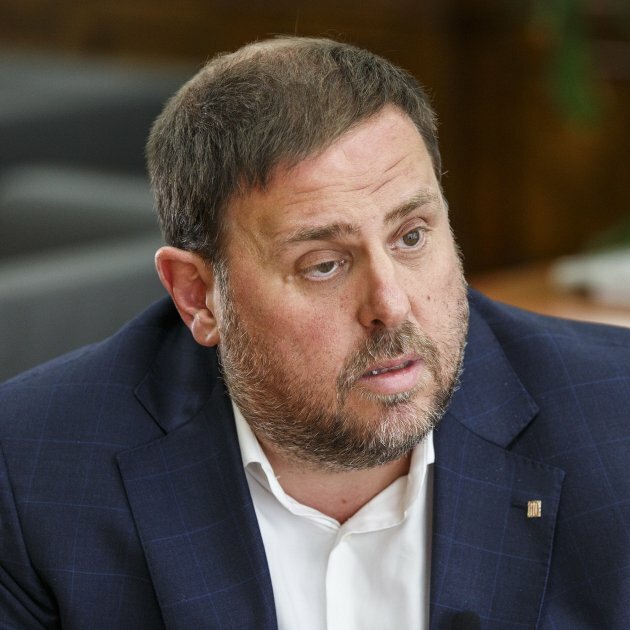 Under the slogan "Release political prisoners, we're a Republic", the head of the demonstration will be at the crossroads with carrer Pujades, stretching down to the sea. 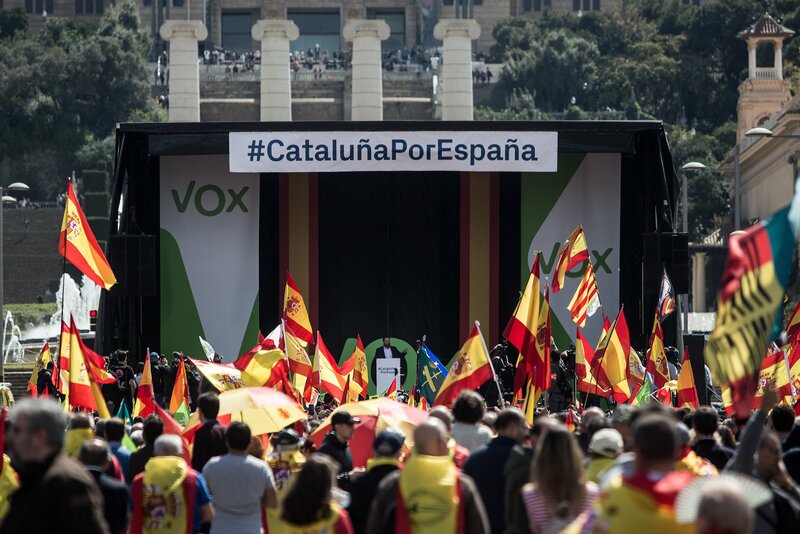 The head will advance to avinguda Icària where a stage will be set up for the speeches. There will be a "front row of honour" comprising family members of the prisoners. The entities ask for members of the public to attend wearing the symbolic yellow ribbon loop in support of the release of the prisoners. 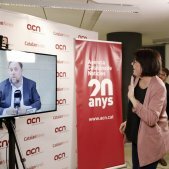 The aim is for the event to be "open and inclusive", said Marcel Mauri, accidental leader of Òmnium, this Thursday. "Any democrat has to feel called to come because democracy is at stake". 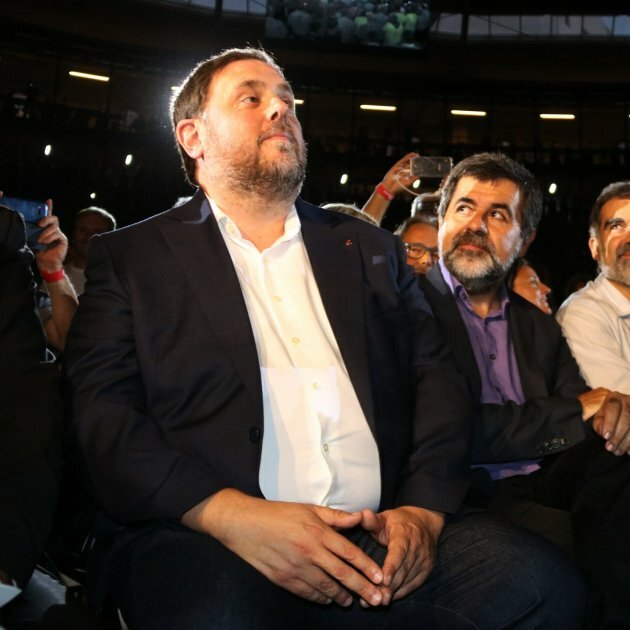 ANC's vice-president, Agustí Alcoberro, has said that the plan is "very ambitious": to bring to Barcelona a large proportion of the people who go to the city every year for the 11th September Diada. The difference, he admitted, is that those demonstrations are prepared over three or four months, and this time they've only have 10 days. Nonetheless, he announced that they already have 574 coaches confirmed, a number they say will continue to grow. 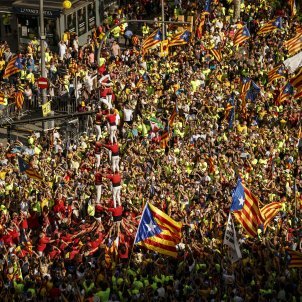 Another difference to the normal Diada is that there are no signs ups nor allocation of people to stretches of the demonstration. 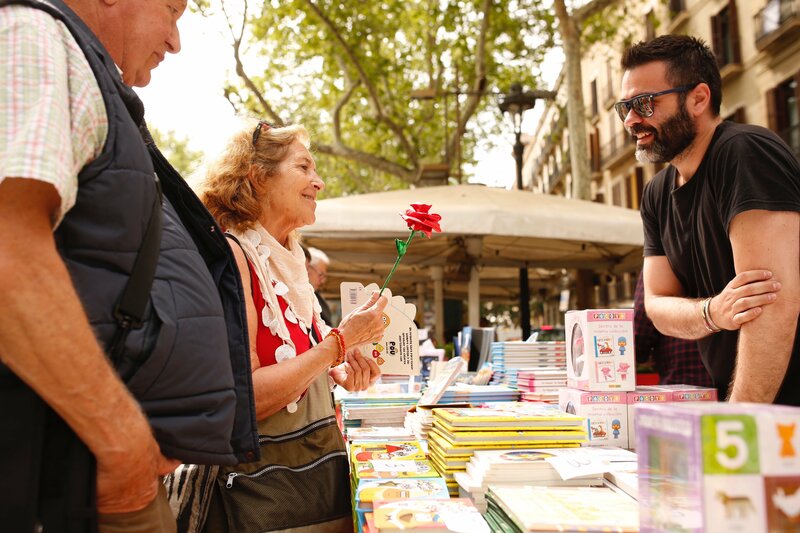 "We've chosen carrer Marina as a symbolic space, a street which has some of the classic views of Barcelona, like the Sagrada Família and the skyline," said Alcoberro. 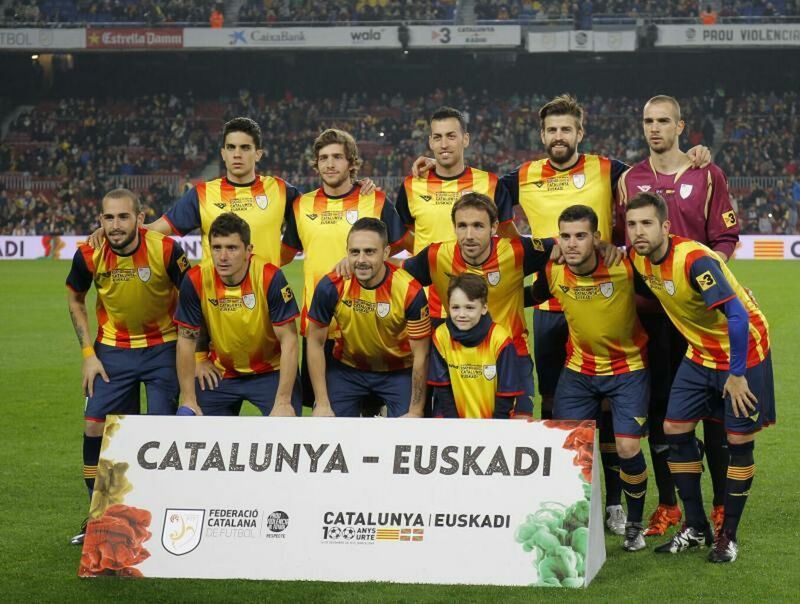 Their aim is to have the same international impact as the 11th September. 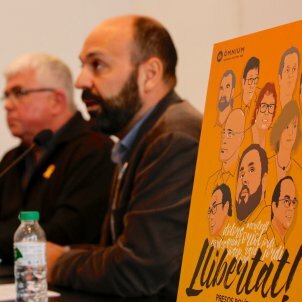 Òmnium's spokesperson, Marcel Mauri, admitted that the demonstration is one "which we would have liked to never organise", because "no democratic system can have political prisoners in its prisons". Nonetheless, he says that the 11th November will see a protest "which will again demonstrate civility, that we in the independence movement have no other way of doing things than peacefully and democratically". 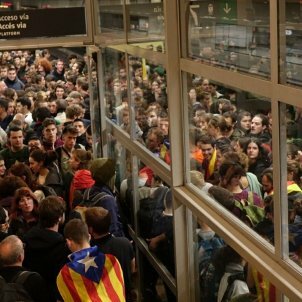 As well as demanding the release of the political prisoners, the demonstration will also denounce the Spanish state for taking "the reins of the Catalan government illegitimately". 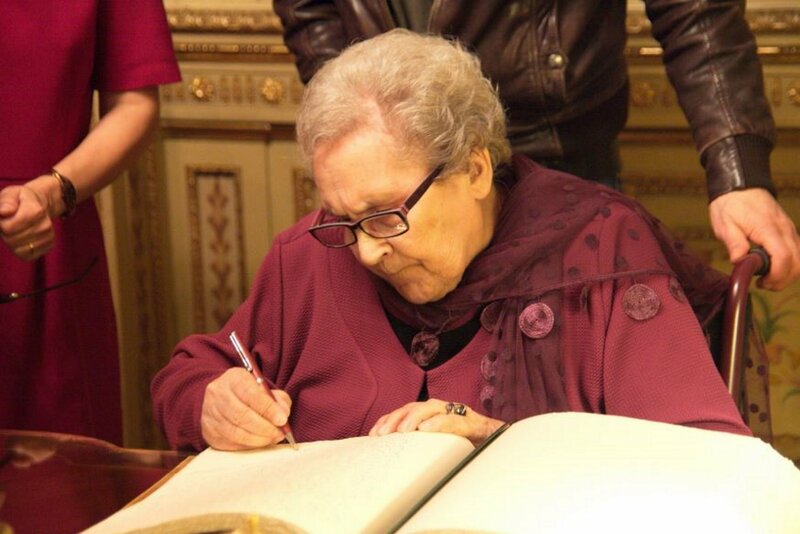 Mauri said that, "in the face of those who want us to be violent and tense, we will always be peaceful" and that, "in the face of those who want us divided, this country wants to continue building itself as a single people". 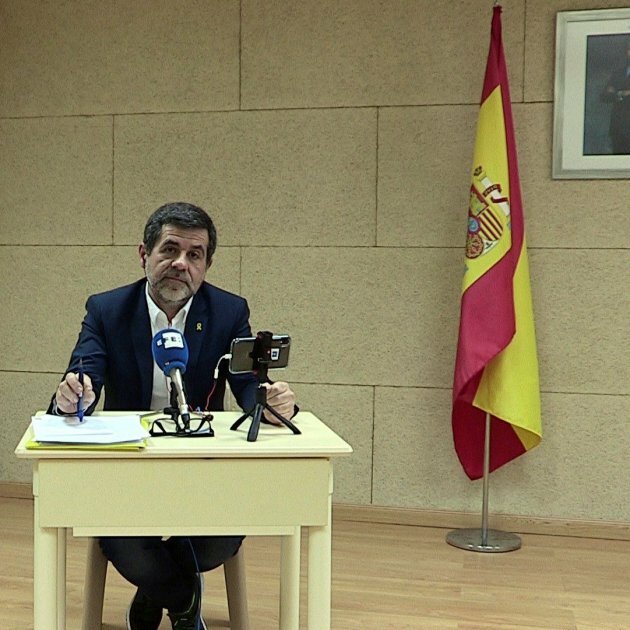 He expressed his hope that speaker Carme Forcadell and the pro-independence members of the Catalan Parliament's Board can return from Madrid. 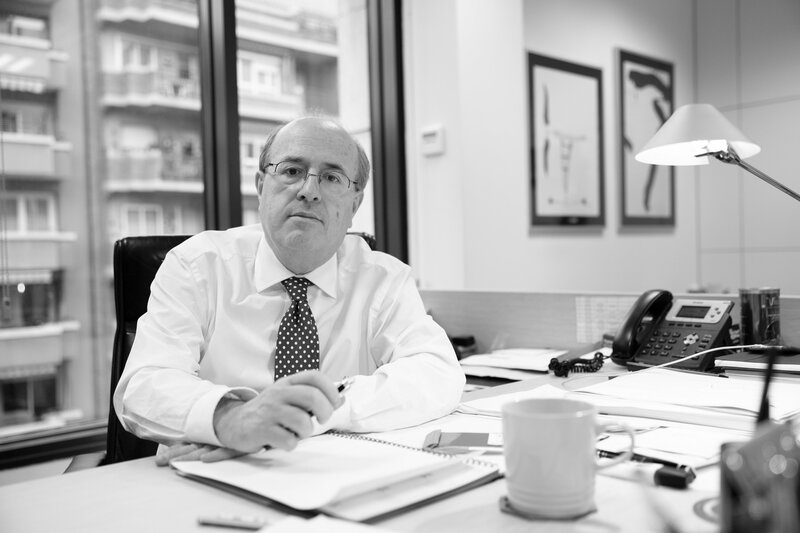 "It would be a signal that the Spanish justice system is starting to redress its course," he said. 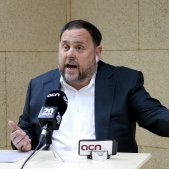 On a different topic, Alcoberro said that a joint list of pro-independence parties for the 21st December election, his preference, is still "viable". 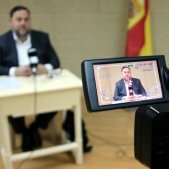 Nonetheless, he believes that the priority is for the pro-independence parties to revalidate their parliamentary majority. Mauri didn't take a position on the question.